Pure. Undiluted. Awe-inducing. With 600 ps of fury combined with unmatched control. 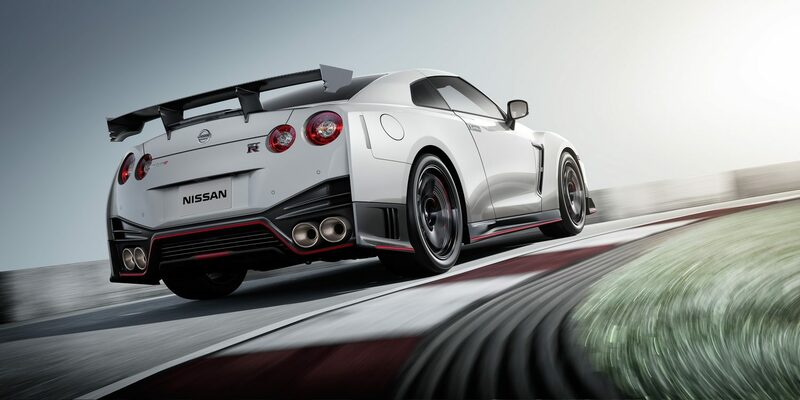 From its high-capacity turbos to its specially tuned suspension, Nissan GT-R NISMO is simply the dominant supercar of its time. 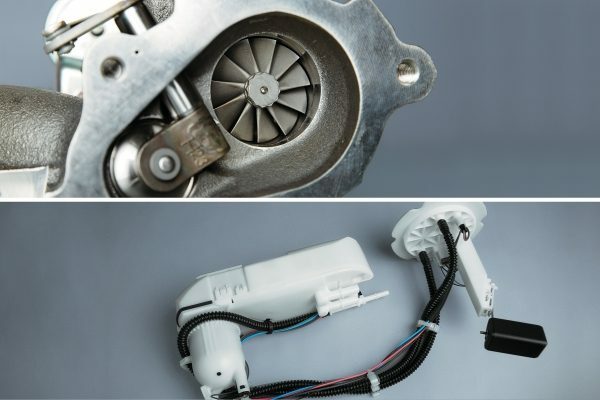 It’s a racer’s wish list come true, including innovative plasma-sprayed bores for reduced friction, lighter weight, enhanced cooling, power output, and fuel efficiency. Twin NISMO-specific high-capacity IHI turbochargers used for GT3 racing improve breathing, while optimized individual ignition timing control for each cylinder and upgraded fuel pump improve combustion. Keeping it all in check, a thermostatically controlled oil-cooling system, an oil scavenger pump to maintain oil flowing to the turbochargers, and a lateral wet and dry sump oiling system. The Nissan GT-R NISMO suspension setup is tuned for stunning agility, road-holding and handling finesse, without compromising refinement. 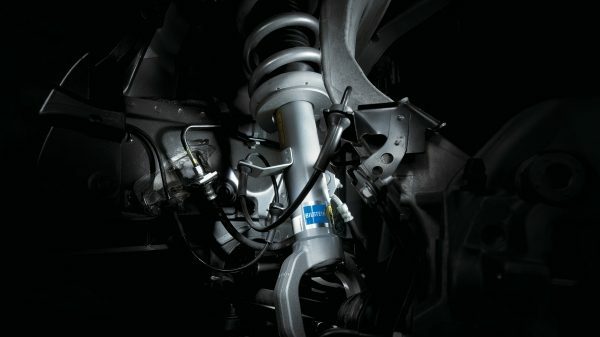 The springs and custom-developed Bilstein DampTronic dampers in the front and rear suspension are specially tuned to deliver exceptional grip levels and progressive handling response at the limit. 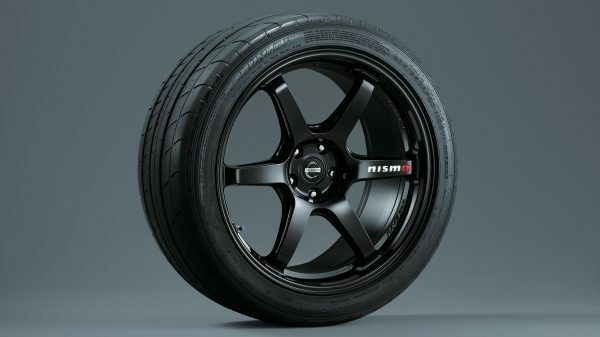 The rigid forged metallic black 6-spoke RAYS forged lightweight aluminium 20" wheels, manufactured by RAYS, are inspired by Nissan’s legendary GT500 racecar. They feature knurling inside the wheels to help keep the tyres from slipping around the wheels under heavy acceleration or braking. 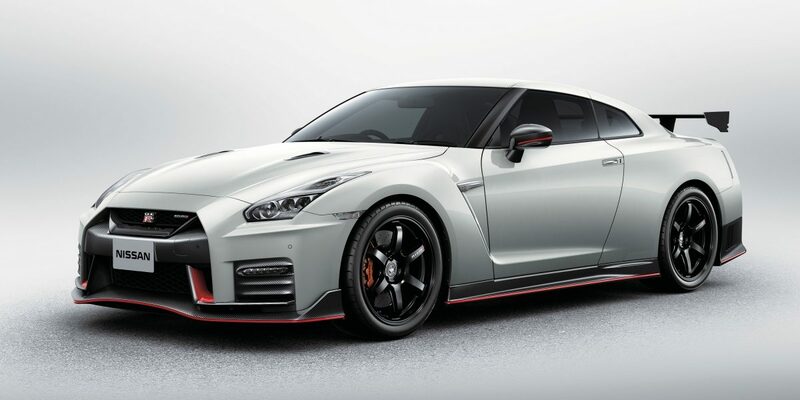 The Nissan GT-R NISMO aero package improves road-holding and minimises drag, while giving the car a menacing and muscular appearance. 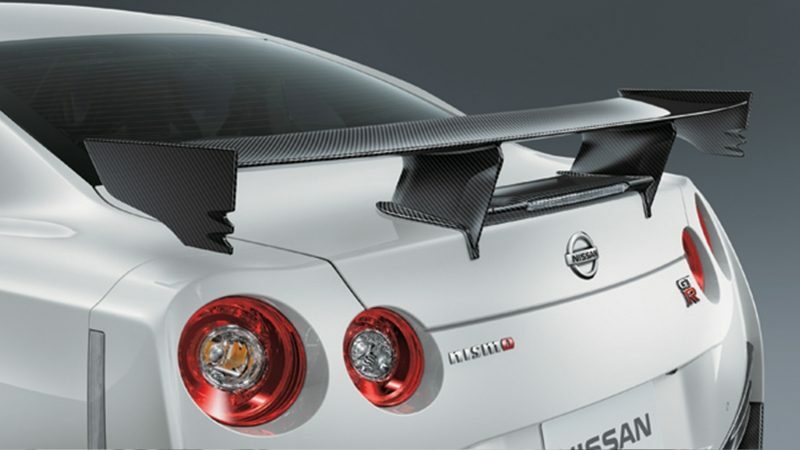 NISMO-tuned aerodynamic exterior elements designed to increase downforce, including carbon-fibre boot lid and spoiler. 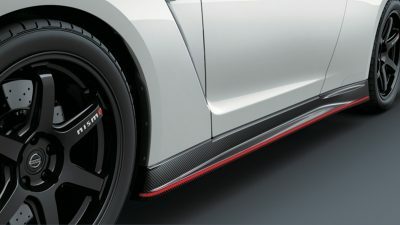 The Nissan GT-R NISMO’s hand-made dry carbon-fibre rear spoiler features a special coating that allows carbon-fibre “weave” to be felt by the touch. Designed and tuned specifically for the job, the carbon-fibre front facsia helps to increase downforce while being lightweight, yet incredibly strong. 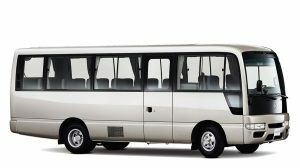 The widened front bumper configuration helps to lower drag. 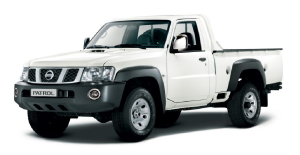 The front bumper – crafted with Takumi-like precision – feature layers of carbon-fibre sheets carefully overlapped to achieve the ideal amount of stiffness. 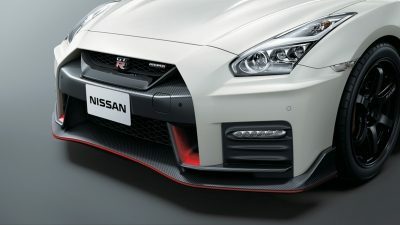 The carbon-fibre side sills continue the work started at the front of the car – helping to generate additional downforce compared to standard Nissan GT-R models. An elongated yet tapered rear bumper design helps to keep drag to Cd 0.26. 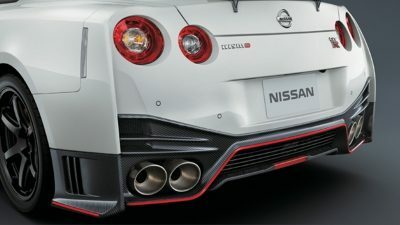 Additionally, the NISMO-tuned carbon-fibre rear fascia – while being aerodynamically designed to help ensure downforce is equally spread front to rear at all speeds – also helps to lower the centre of gravity. 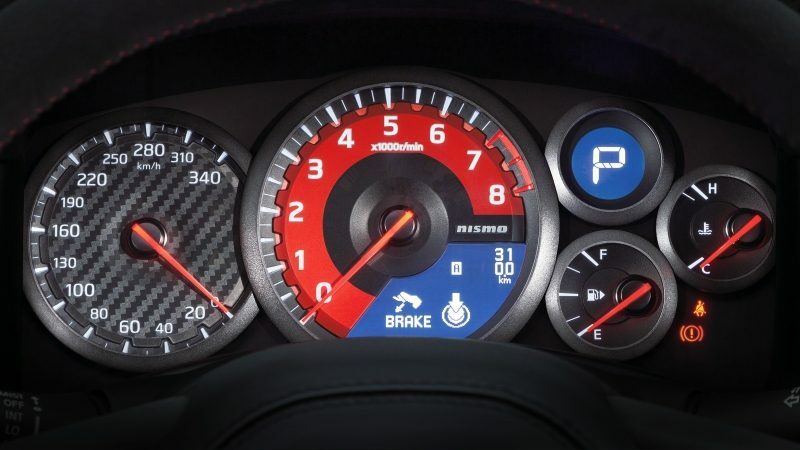 The Nissan GT-R NISMO cockpit is relentlessly focused. Recaro seats, an Alcantara-wrapped steering wheel, and signature NISMO red accents throughout anticipate an experience like no other. Ergonomically sculpted carbon-fibre-backed reclining Recaro seats comfortably, yet firmly, support the driver and front-seat passenger. The combi-meter has a carbon-like finish, and the tachometer features a red face. 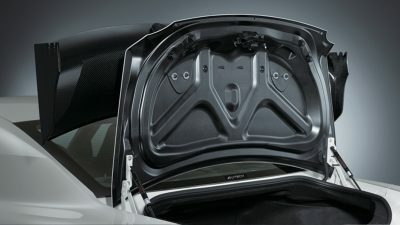 The meter hood is also dressed with Alcantara. 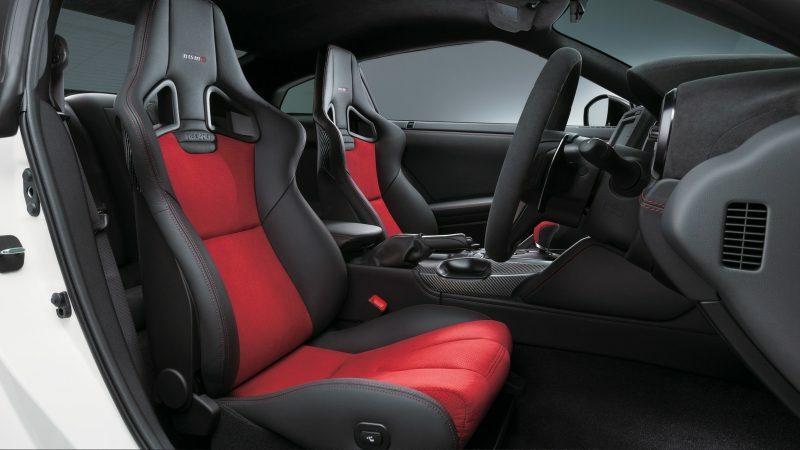 NISMO racers influenced the design of the steering wheel which is covered in Alcantara, with three spokes, a red centre mark, and red stitching to give the best combination of grip, feedback, and comfort. Shift into gear in style. 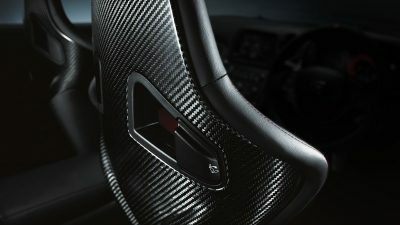 Nissan GT-R NISMO’s red leather-wrapped shifter knob is at home, surrounded by red stitched housing and carbon interior. The launch of Nissan GT-R NISMO is but the latest chapter in the our story of pioneering spirit, innovation, and passion for motorsport. In 1936, a 747 cc Datsun Midget took the checkered flag, and we haven’t stopped racing – and winning – since. 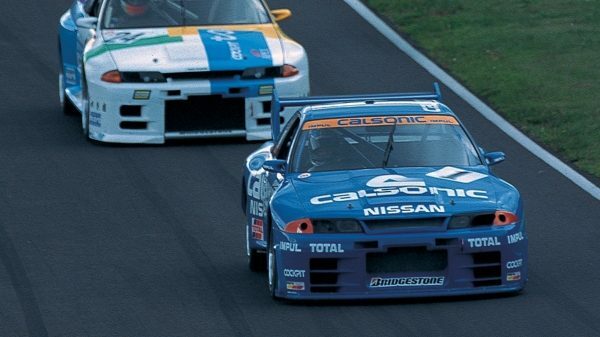 From Japan to Le Mans, Dakar to Daytona, our dedication to innovation has made Nissan Motorsports a dominant force. 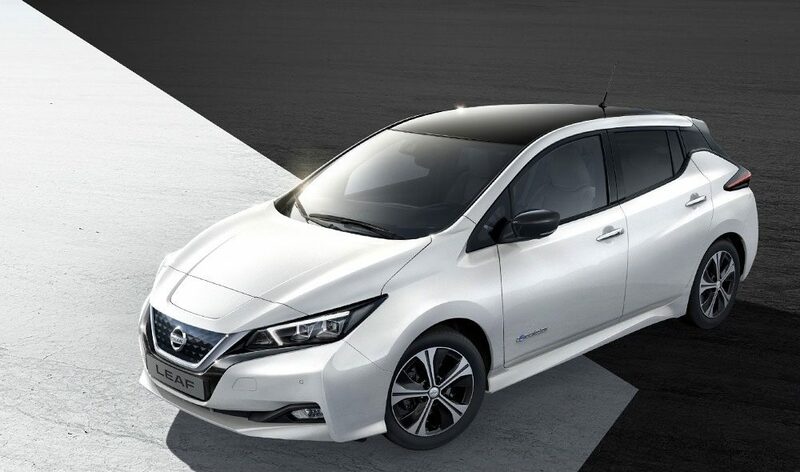 Whether it’s a humble sedan like the Skyline developed into the legendary Nissan GT-R, or machines that will shape the future, including the Nissan Delta Wing and the all-electric LEAF racer, we race what we build, and we win what we race. 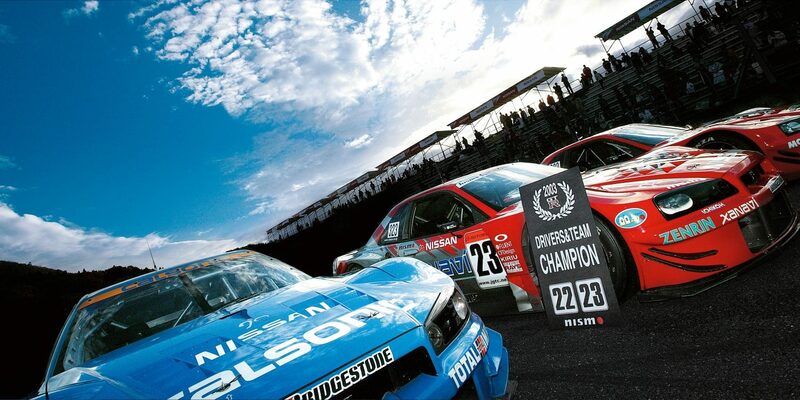 Since 1984, NISMO has been the official in-house racing arm of Nissan. 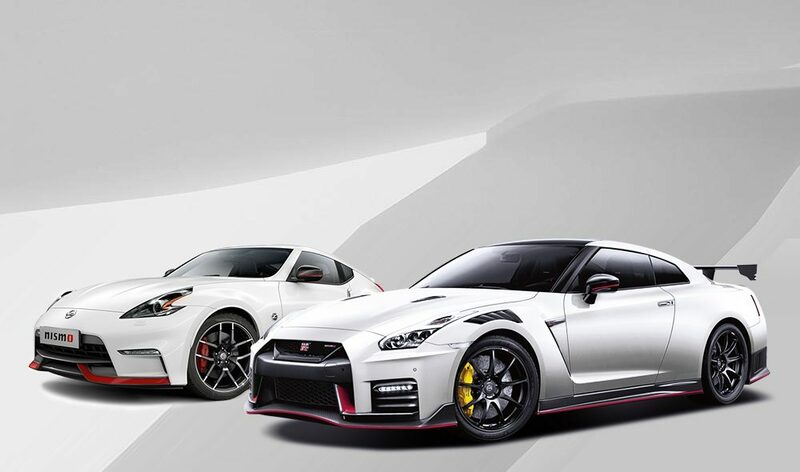 Started by a group of maverick Nissan engineers over 30 years ago, NISMO is synonymous with passion, expertise, and the heights of Nissan performance – not to mention decades of racing dominance. 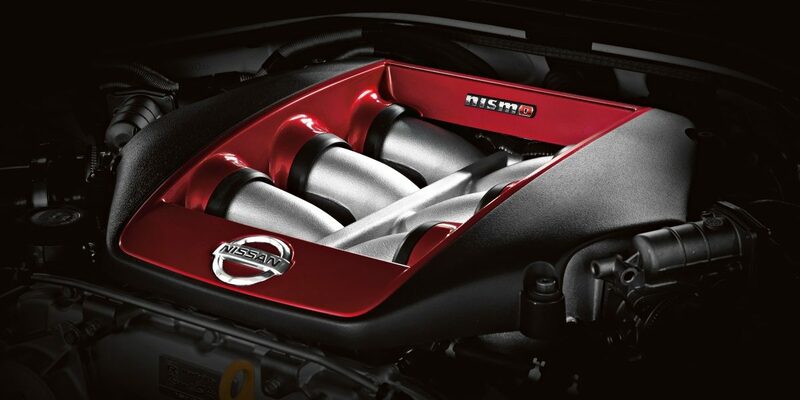 Every time you see a NISMO badge, you’ll know it’s something extraordinary. Engineered with brilliance, designed with an undeniable edge, and fueled by passion without a redline. Hail to the King. 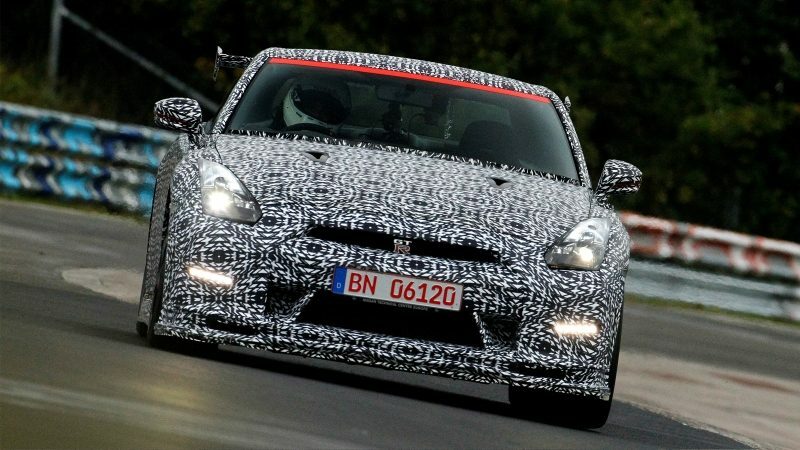 Around Germany’s legendary Nürburgring, the Nissan GT-R is royalty. 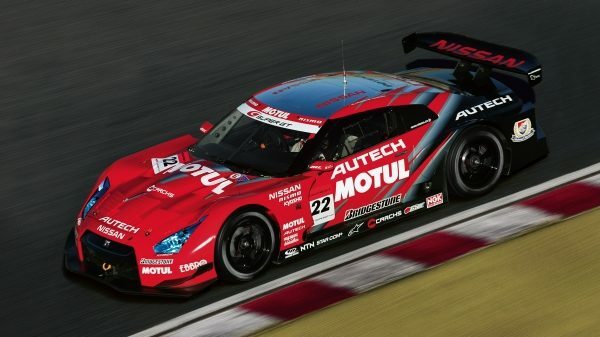 But on September 30, 2013 the Nissan GT-R NISMO didn’t just break the world volume production car record, it obliterated it, with a timed lap of 7:08.679.